If you haven’t heard, Lacrosse the Pond is a new program that gives recent collegiate lacrosse graduates from the United States the chance to complete a Master’s degree at a United Kingdom university while also continuing to play lacrosse at the university and club level in the UK. My Lacrosse the Pond Experience began during my last semester of college. Personally, while finishing up my senior year, I really had no clue what I really wanted to do following graduation. My lacrosse coach forwarded an email to the team’s seniors about a new program called Lacrosse the Pond that gave recent college graduates the opportunity to continue education abroad while continuing to play lacrosse. I had considered a variety of options following graduation but I decided to take a chance, alongside another teammate, to apply for the LTP program to work on my Master’s and play lacrosse in England. 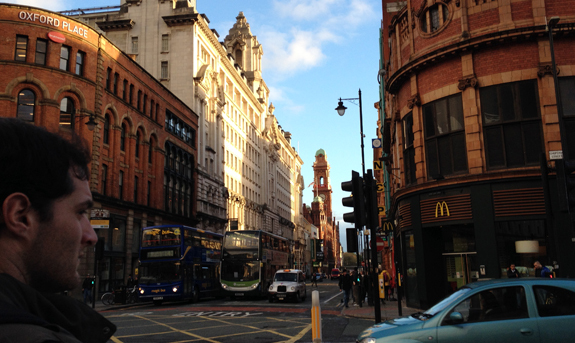 The time that I had in the United Kingdom was a truly amazing and unforgettable experience. 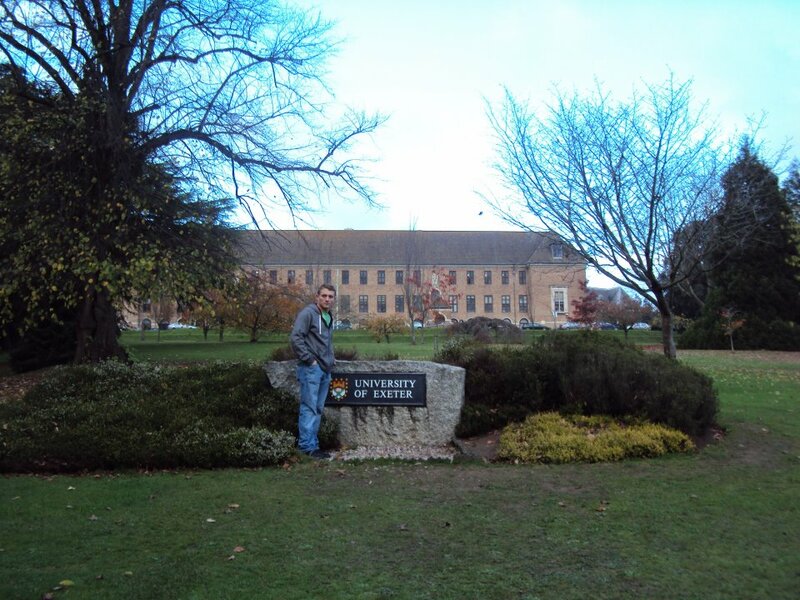 I was fortunate enough to attend an excellent institution, the University of Exeter, in the southwest of England. During our time at Exeter, my roommate (another inaugural LTP member) and I were sport scholars with the goal of developing lacrosse at the university level, playing with Exeter University Lacrosse Club (EULC), while studying full-time. Unlike the northern area of England, lacrosse is a relatively unknown sport in the South of England. Outside of London, there are very few lacrosse clubs and the sport is mostly found in the universities. So while other LTP members also were members of a club, we dedicated our time to development of lacrosse directly at the university while coaching the Men’s first team. On the lacrosse field, we coached the Men’s first team, while helping to coach and introduce the sport to the freshman at the university, most of who had never heard of lacrosse before. 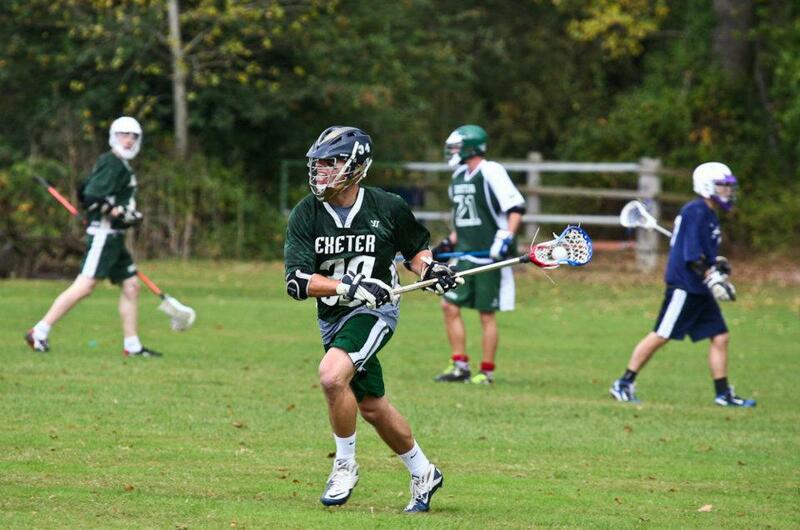 While the standard of lacrosse is lower at the university level, the impact LTP had on the University of Exeter was huge. The program was developing fast before we arrived, but with some coaching the team really began to mold and gel together. The EULC men’s side of the club only had 2 players with lacrosse experience prior to attending the University. The first team had a breakout year, posting a record of 11 wins, 1 loss, and 1 tie, while also participating in the BUCS (UK NCAA equivalent) semifinals. Our new teammates were so eager to learn and play the game that we truly felt we were able to make a significant impact on the development of the teams and helped to lay the foundation for future players at the university. A huge benefit of studying in the United Kingdom was the opportunity to travel throughout the British Isles and the rest of mainland Europe. Without joining LTP, I would have struggled to travel anywhere in Europe. Before living in England for the past year, I had only been out of the country twice. During my time with LTP, I was able to travel all across mainland Europe because every country was a short plane, bus, or ferry trip away. From Paris to Istanbul, Prague to Rome, traveling across Europe was an experience of a lifetime. Lacrosse the Pond presents the opportunity that most collegiate lacrosse players miss during their time at a traditional undergraduate institution. It gives you the opportunity to study abroad, which I know from personal experience, is an opportunity sorely missed by many NCAA athletes. You are given the opportunity to experience a different culture, earn another educational degree, and explore Europe. The best part of LTP is the availability of the operating members to make the adjustment as seamless as possible. The LTP team assisted me in the process every step of the way, from applications, housing accommodations, to visas. This past year has flown by and the experience has been unforgettable. I have traveled the world, meet so many great people, played lacrosse, and experienced a different culture while adding a new dimension to my resume. If you want to do the same, contact Lacrosse the Pond on Facebook and their website, lacrossethepond.com. You won’t regret it. 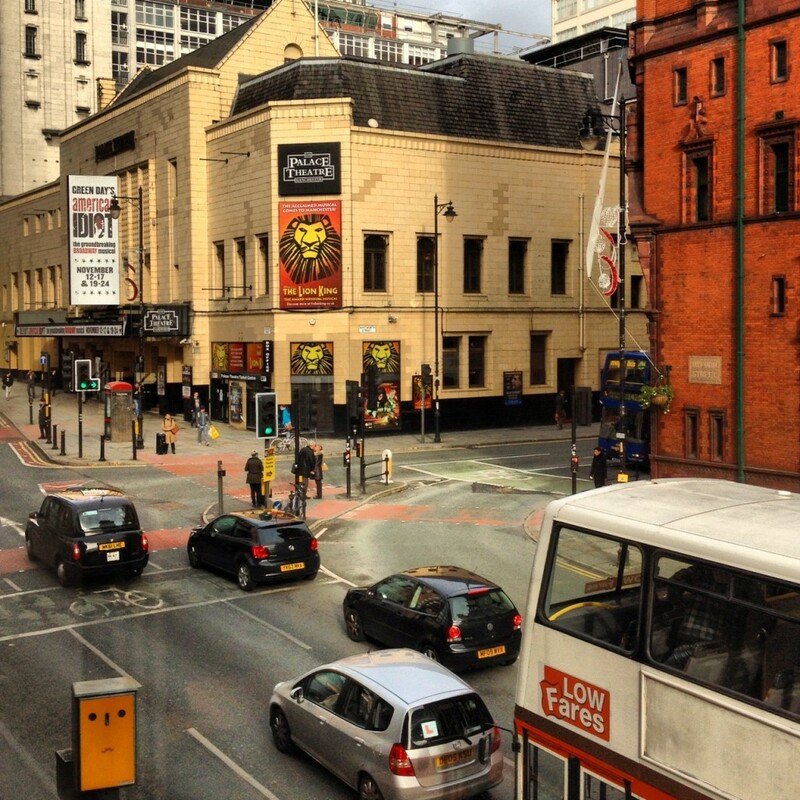 Sam was born in Stockport, England. Growing up he was an integral member of Poynton lacrosse club. Following his sucess in the Northern Premier League, Sam moved to Hudson, Ohio to play lacrosse for Western Reserve Academy. After graduating from W.R.A and Cheadle and Marple Sixth Form College in the UK, Sam enrolled at Whittier College, California to play for their NCAA division III team. Whilst playing and studying at Whittier College, Sam also captained the England U19 National team in the Vancouver 2009 U19 World Championships and represented the England Senior National team in the Manchester 2010 World Championships. Through those experiences, Sam has become increasingly familiar with the lacrosse communities on both sides of the Atlantic. The transition form the UK to US has allowed him to gain expertise in obtaining visas, applying to schools, and ensuring a smooth stress free transition to another country.